Is an external editor necessary? There is a question pecking my mind. 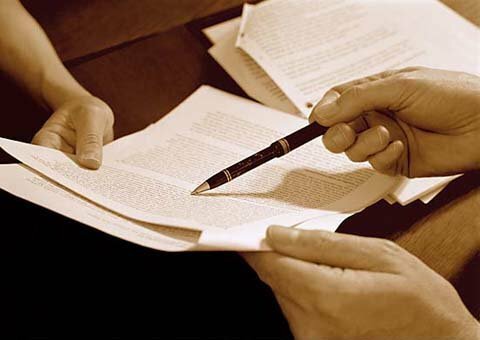 Is it important for writers to work with an external editor before we go on submission? So far, all my books that have been published, have been edited by the inhouse editors of the publishing houses themselves. This is the normal procedure in India. The editors of the publishing houses work with the writers to polish the book before the book is published. Whenever I read about my blog buddies’ working with external editors (who they pay from their own pocket) I feel a bit worried. I never did that for any of my manuscripts. When I started querying a few years back, my manuscript/s went through my critique partners. I made the changes that they suggested. After a few rounds of revisions I started querying. I am wondering that if I had an external editor, perhaps my chances of getting an agent would have increased. But, if the story or the character did not appeal to the agents, then no amount of editing would have swung the scales in my favour. I am thinking whether to work with an external editor after I my finish my current work in progress. But that will be only after my critique partners go through it (as it is about a topic I am not familiar with). What’s your view about external editors? Do you think they are necessary if one is looking for traditional publishing? Do you think external editors can get our manuscripts into the best possible shape and increase our chances of getting an agent or bagging a publishing contract? Labels: External Editor. Agents. Traditional Publishing. Manuscripts. Critique Partners. Today, I have a guest post with my blog buddy Rajesh from Destination Infinity. 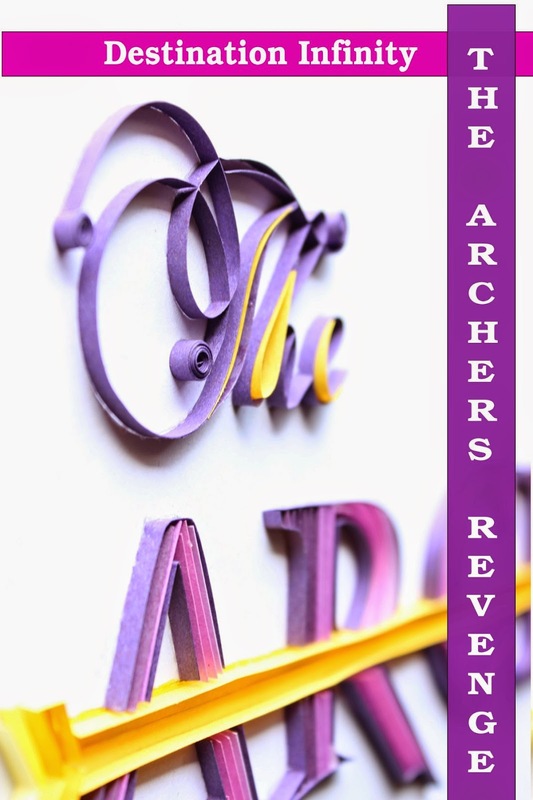 He has just published his second book 'The Archers Revenge'. I took the decision to self-publish my first book because I had absolutely no contacts in the literary world. And the idea of spending countless hours sending my manuscript to various publishing houses and waiting for a reply, didn’t appeal to me! Besides, my book was tourism-related and targeted readers from abroad, visiting India. Hence, self-publishing my book as an eBook on the Amazon Kindle platform seemed to be the most attractive option. Trust me when I say this: Self-Publishing an eBook today is very simple. Anyone who knows how to use a word-processor (MS Office, Libre Office) can publish their own eBook. Ok, a book needs a cover picture and for that I used the Amazon book cover creator, using a photo that I already had. Longer books might need an editor and you can hire one. For publishing on the Amazon Kindle, one doesn't even need an ISBN – Amazon automatically gives you an ASIN. In short, self-publishing an eBook is the EASIEST thing to do. If your only goal is to become a (self) published author, that will be sufficient. Frankly, that's what my goal was, when I wrote my first book. Of course, if my book proved to be helpful to a few people visiting India, that would be great. Here is the blurb of his latest book 'The Archers Revenge'. Here is wishing Rajesh lots of success. He will send you the soft copy (Amazon Kindle formatted) eBook. As he doesn't want to sell to friends, and friends of friends. Labels: Destination Infinity. Self-publishing. The Archer's Revenge. Which book/s have you read more than once? When I read a writer’s blog post where she mentioned that she wanted to read Tolkein’s The Hobbit again for the third time, I was surprised as well as shocked. My shock and surprise were for two reasons: one, I have not read that book once. Honestly, I am pretty embarrassed about it. I want to read it asap. Infact there are so many books on my wish list, but time constraints makes me reach out for the slimmer books and books which I have to review for the newspapers. The other books, especially the classics keep getting pushed back. The second reason was that I just do not have the luxury of time to read any book more than once. I would consider it a huge blessing if I get the time to read all the books I want to read just once. Years back I gave myself that luxury, I read all Roald Dahl’s books more than once. So was the case with the Potter books. But, not anymore. With, teaching, blogging, writing for the newspapers and working on my books, reading has become less and less. 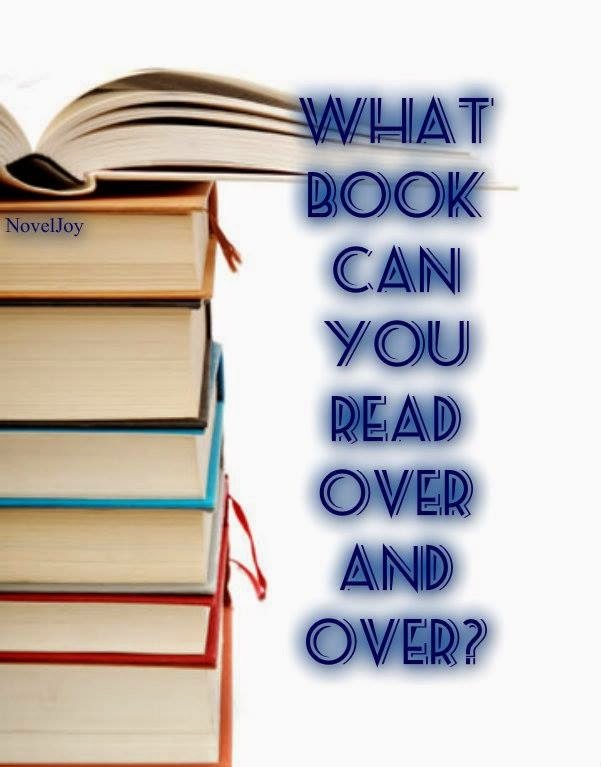 I would like to ask you all, which book or books have you read more than once and why? Any book or books on your reading wish list? 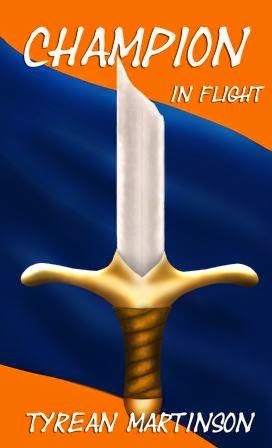 This week I am celebrating the release party of my blog buddy Tyrean Martinson’s Champion In Flight. Congratulations to Tyrean! What's your favorite way to fly? Dragonback? Griffin? Giant Eagle? 747? Space Shuttle? Millennium Falcon? Enterprise? Or on a bike with E.T.? My favourite way to fly is plane. Bus travel gives me motion sickness. I wouldn’t mind travelling on Dragonback. Maybe even a Space Shuttle. Tyrean Martinson lives and writes in the Pacific Northwest. 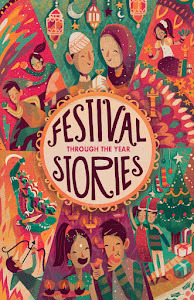 Dragonfold and Other Adventures, and Light Reflections showcase her short stories and poetry. She is currently at work on the third novel of The Champion Trilogy: Champion’s Destiny. As I was travelling I missed another good blog buddy’s book release on May 23rd. 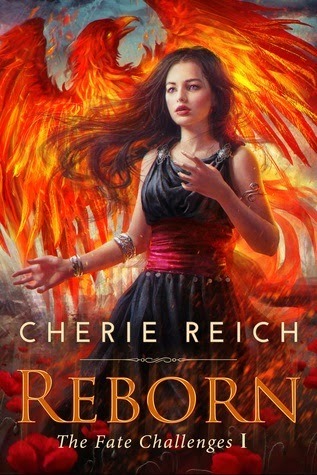 Cherie Reich’s YA Epic Fantasy novel Reborn, book one in The Fate Challenges series. Here is the amazing blurb of Reborn. A self-proclaimed bookworm, Cherie Reich is a speculative fiction writer and library assistant living in Virginia. Her short stories have appeared in magazines and anthologies, and her books include the horror collection Nightmare, a space fantasy novella collection titled Gravity, and the fantasy series The Foxwick Chronicles and The Fate Challenges. She is Vice President of Valley Writers and a member of the Virginia Writers Club and Untethered Realms. 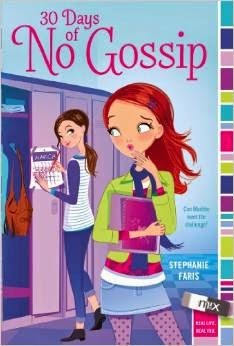 Another blog buddy of mine Stephanie Faris had her book cover release which also I missed as I was in Mumbai. Her book, 25 Roses will be out in 2015. Here is the short blurb. Mia Hartley lives in the shadow of her older sister Kellie, who is nothing short of perfect. She's a popular high-schooler, serving as a cheerleader and homecoming attendant, while Mia is just an ordinary middle-schooler. Even at school, Mia feels as though she always blends into the background, as popular girls like Kaylee Hooper are always the focus of attention. No day is this more apparent than Valentine's Day. Each year, students at Mia's school send chocolate roses to other students, with the roses being handed out Valentine's Day morning. And each year, Mia watches the same group of students get roses, while everyone else is left out. This year, things will be different. This year, Mia will make sure the students who never get roses are part of the fun, too. 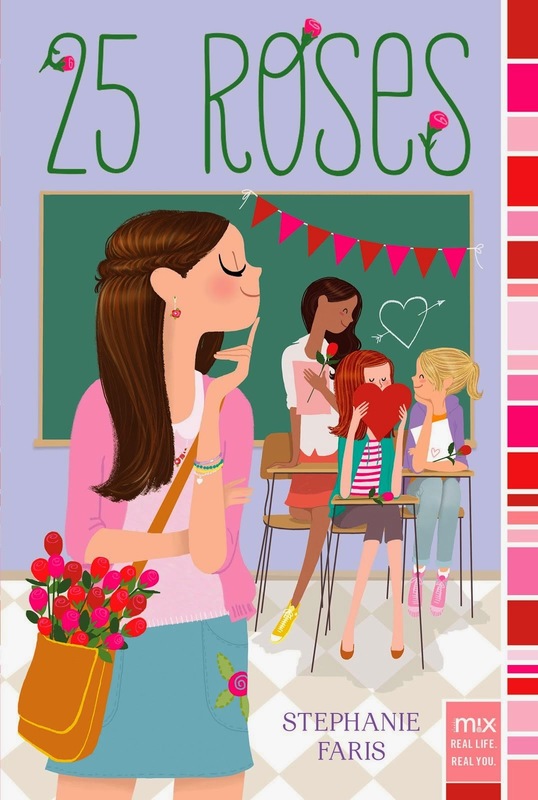 I was super curious by the title of her first book 30 Days of No Gossip. I just couldn't wait to buy my copy. 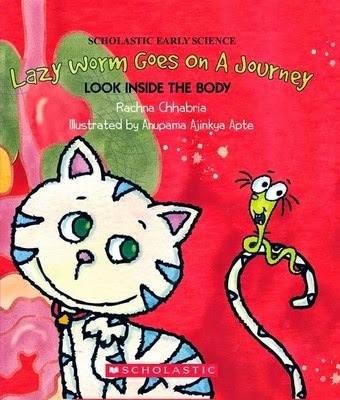 It has been published this year. 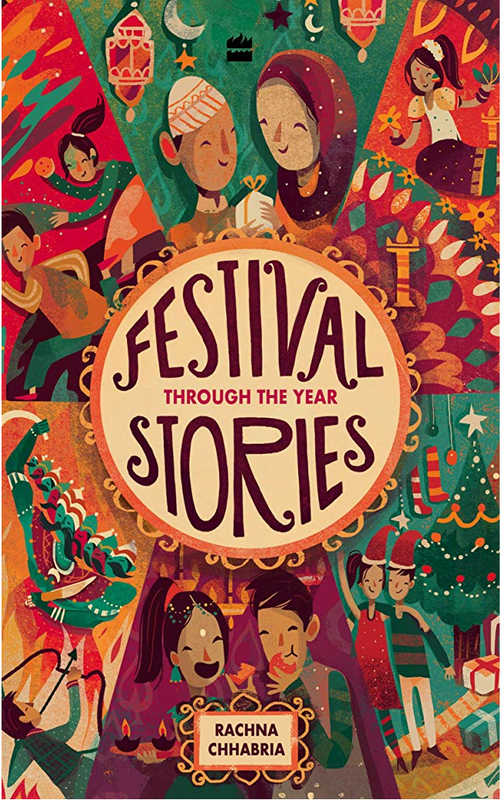 Here is wishing Tyrean, Cherie and Stephanie loads of good luck and lots of publishing success from all of us. On another note, how do you all like to travel? Do you believe in Fate? What is your take on Gossip? Every writer has his or her set of insecurities which they find difficult to share with the non-writing people in their lives. IWSG (Insecure Writers Support Group) started by Ninja Captain Alex Cavanaugh comes as a huge relief for us insecure writers. 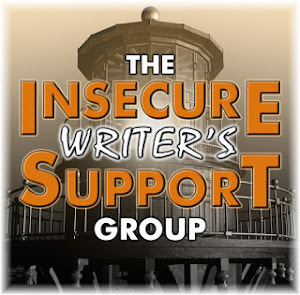 IWSG is a support group for writers, where we talk of our writing insecurities, share ways we can overcome these insecurities and help and support each other. We post on the first Wednesday of every month. Click here for the IWSG website. One of my biggest writing insecurity is: fear of imperfection. The two writing craft books I own and the innumerable posts I have read, all talk of how to make the story powerful. There is so much information everywhere that I feel my own story will never match up to the techniques mentioned there. And whenever I try to write keeping all the things I have learnt in mind, my creative juices start disappearing. Everywhere I turn, I read things like there are a certain set of plot points which every story should adhere to, a certain number of scenes should be in every chapter, each chapter should end on a cliff hanger and so on and so forth. All this info makes me doubt my story. I feel my character arc is nothing much to write about. That my story has too many flaws. Then I worry about the stakes not being high enough to intrigue editors and agents. Then I have anxious moments worrying about my sub-plots. By the time I battle all these insecurities I would have wasted precious writing time. Does anyone else have the same insecurities? Do you worry about never being good enough? Does the fear of not doing justice to your story haunt you? Do you worry that you haven’t adhered to the techniques mentioned in the writing craft books? How do you combat this insecurity? Labels: Imperfection. IWSG. Alex Cavanaugh.